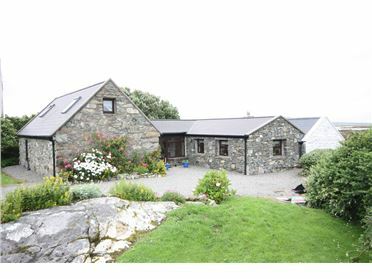 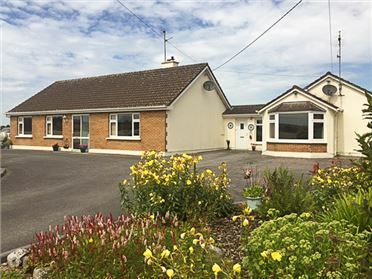 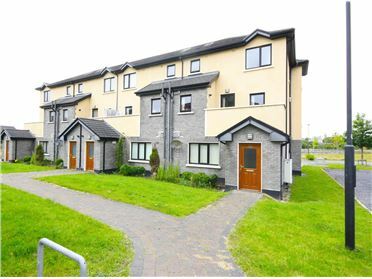 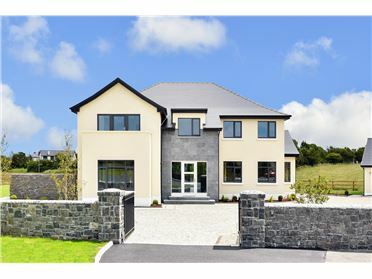 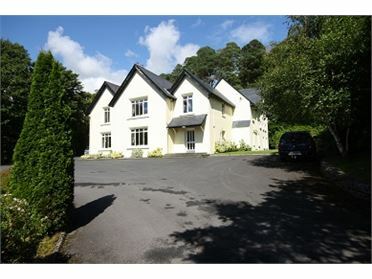 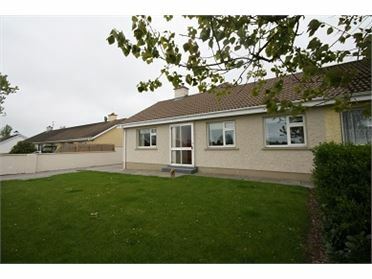 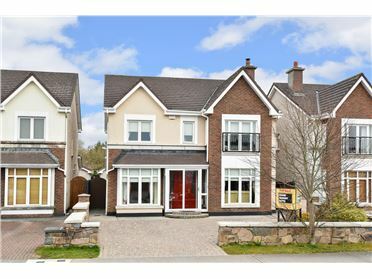 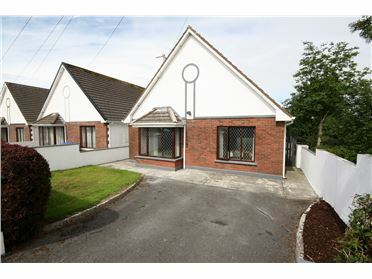 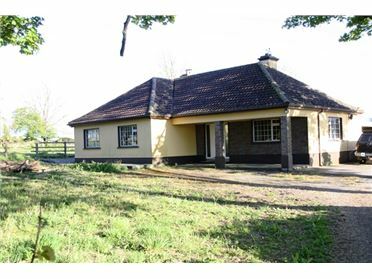 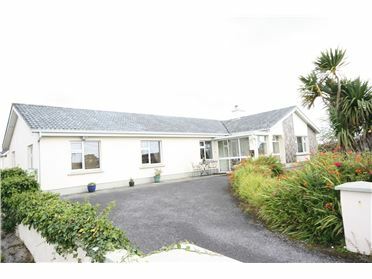 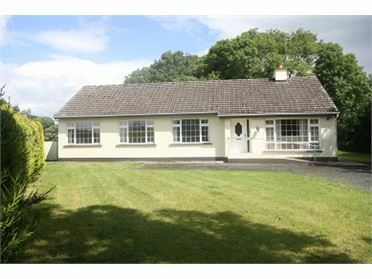 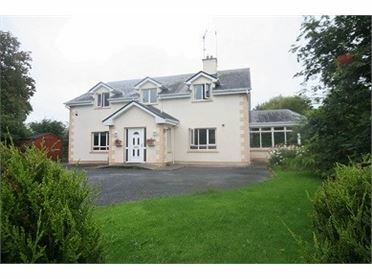 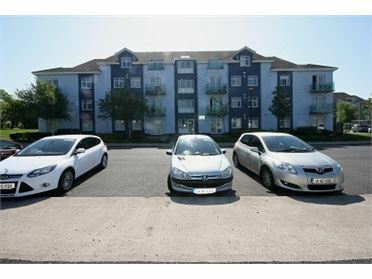 Excellent c. 0.5 acre site located at Coolarne, Turloughmore, Co. Galway. 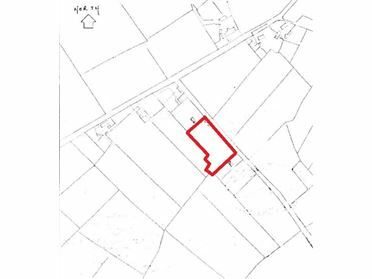 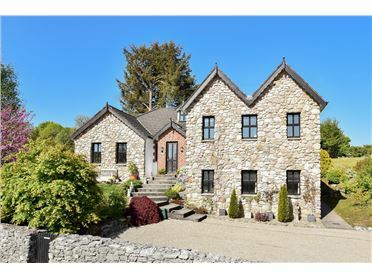 Site being sold subject to planning permission and an Enurement Clause is attached to the site. 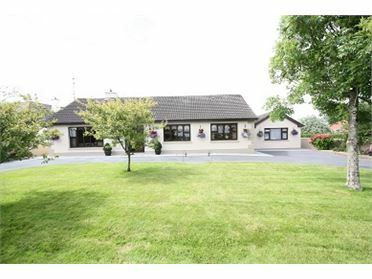 Enquiries to Keane Mahony Smith Auctioneers.